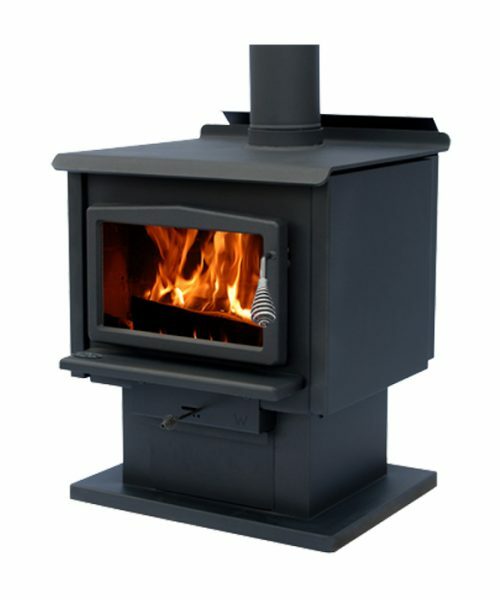 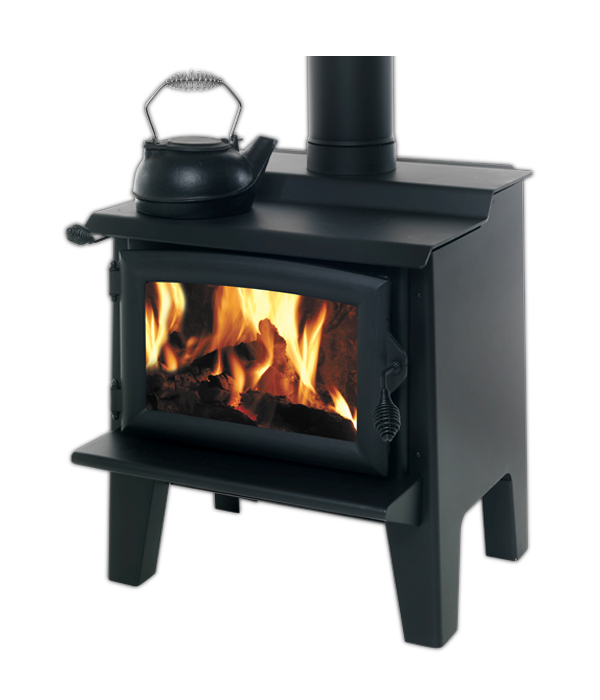 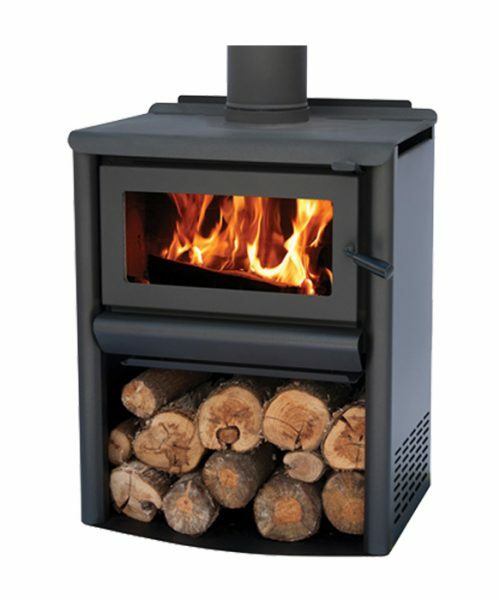 A high-output makes it ideal for open plan areas and large rooms while its rugged construction, made here in New Zealand by local company Harris Home Fires, make it unmatched for reliability and longevity. 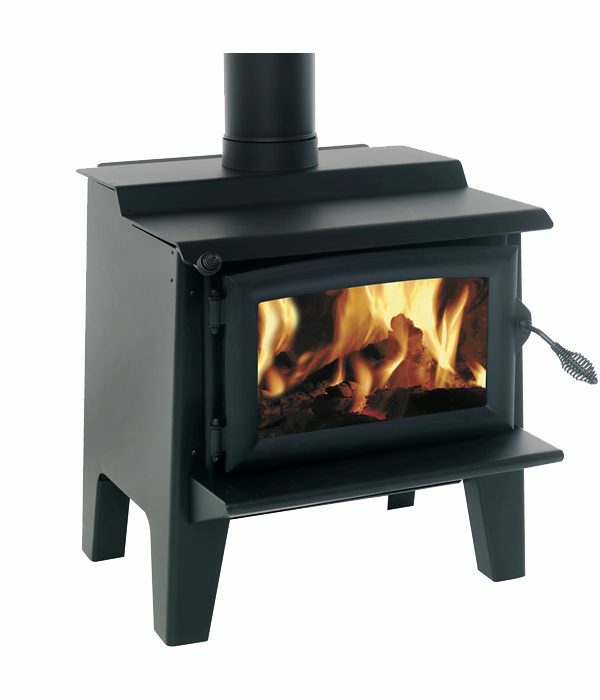 Functional cooktop, Solid Cast iron door, legs, radiant type heater suited to homes with high or sloped ceilings. 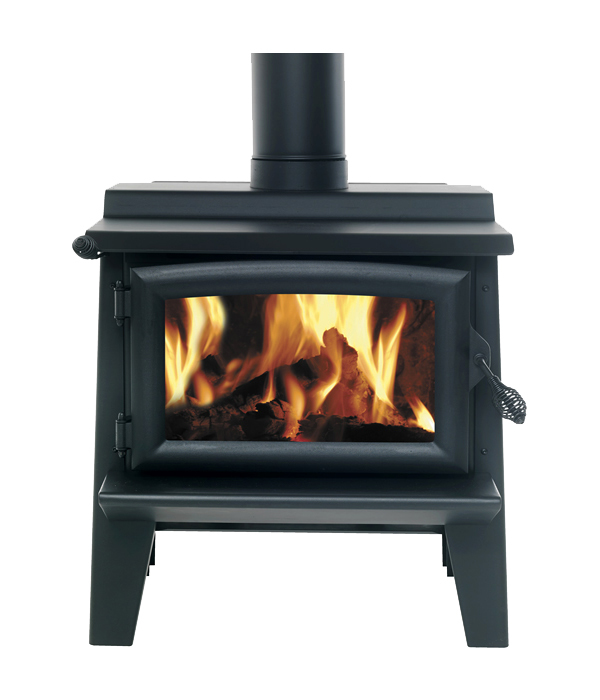 For more info view: Aspen or Woodsman. 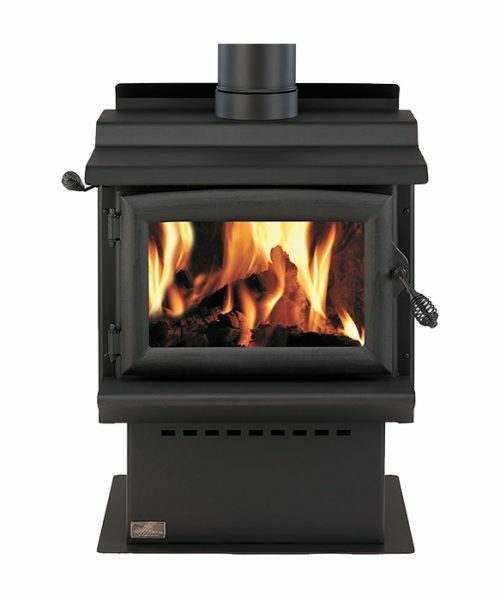 For Brochure and Installation Manual.